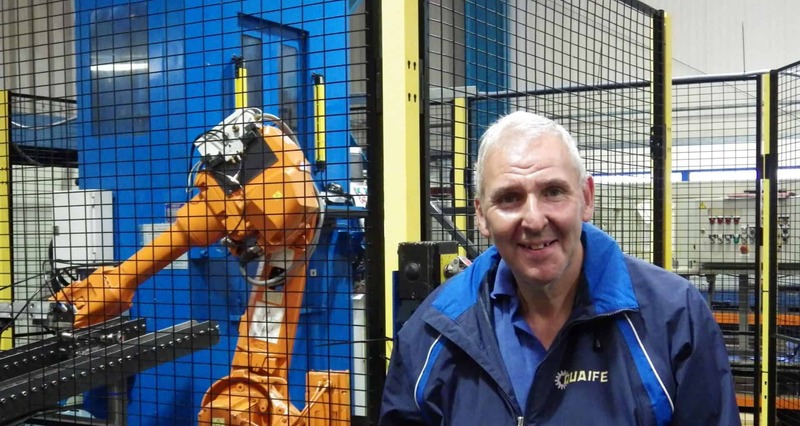 Machine Operator Gary Major celebrates his 30th anniversary working for Quaife Engineering. 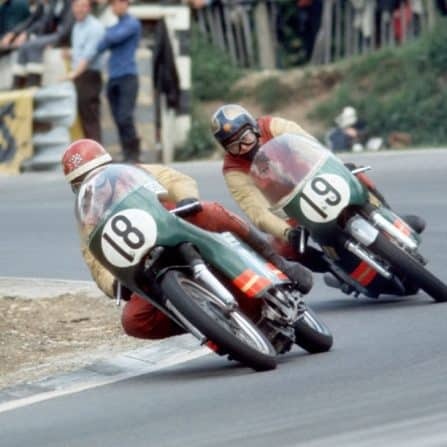 We look back at his time with us and learn a bit more about a man who has become a much valued member of the Quaife family. Think back to 1988… It was the year that This Morning first aired on ITV, the SDP joined forces with the Liberals to form the Liberal Democrats, Rowan Atkinson launched Comic Relief and Renault took the covers off their 19 family hatchback. 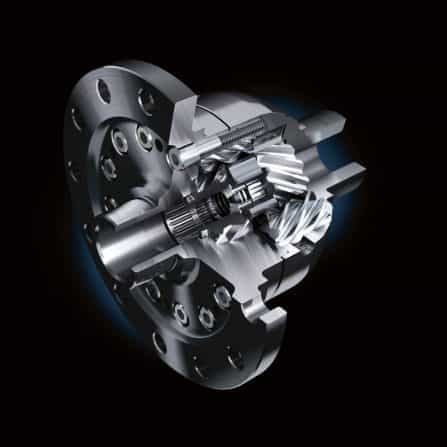 It also happened to be the year that one Gary Major began working for Quaife Engineering. Gary initially trained at the London College of Printing at Elephant & Castle, before finding a job at G.J Kitkat, a printing business that handled large-scale production of factual and business related publications including Lloyd’s Register of Shipping. 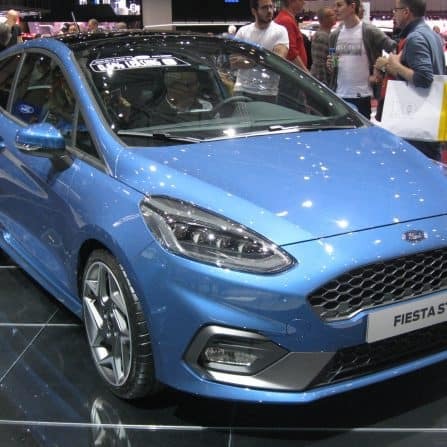 Having worked with the business for seven years as a bookbinder, Gary moved into the automotive engineering industry when he took a job at Huntings; a local aftermarket car parts manufacturer based in Kent. Back in the late 80’s, Quaife was based in Tonbridge following an earlier move from the small picturesque village of Penshurst in Kent. The premises consisted of offices and a factory; far smaller than the ones we currently reside in today. The business was then overseen by company founder Rod Quaife, who hired Gary as a Saw Operator, beginning Major’s 30 year journey with the business. Gary has seen Quaife expand beyond recognition from those earlier days. 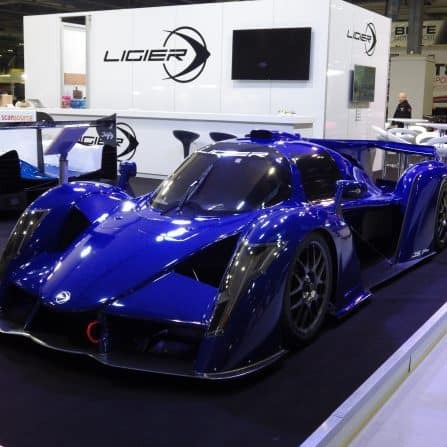 An influx of new, state-of-the-art machinery, an ability to mass produce products for the word’s leading motor manufacturers, as well as a much larger team, have all been changes he has witnessed. Gary also moved with the company. From Tonbridge, he followed the business to Quaife’s current head offices in Otford, Sevenoaks, before transferring to Gillingham; the home of the ATB Differential production hub. Here, he continues to work on the saws, along with broaching and the occasional forklift truck driving. Of course, with a length of service stretching back 30 years, there will always be moments, (or ‘incidents’) that will stick in the memory. Gary’s involved inadvertently injuring Technical Director Michael Quaife! Back in the early 2000’s, whilst picking out a 3 quarter bar for inspection, unbeknown to Gary, Michael had arrived alongside him. The bar came out and promptly made contact with Michael’s face! After the initial shock had worn off, Michael visited the dentist, thinking the pain was coming from his teeth. In the end, it was confirmed that his jaw had been put out of place! 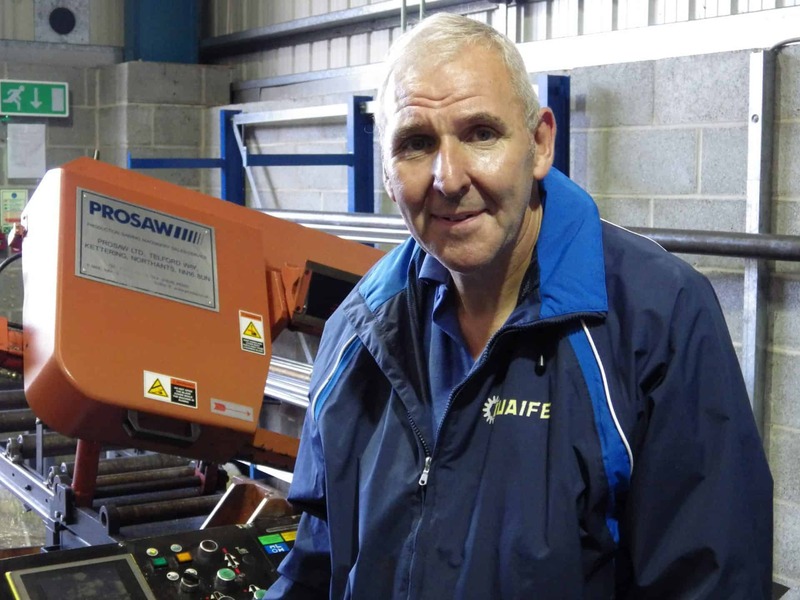 From the early days when Rod used to personally hand out the weekly pay packets to staff, to today’s vastly expanded operations, Gary continues to enjoy his time with Quaife. He points out that it has always been a very secure and friendly company to work for. Indeed, Gary’s son Danny joined his father by working for the business before emigrating to Canada a few years ago, a sure sign of the positive relationship Quaife has with its employees. A staunch Millwall supporter and fan of horror films, Gary looks forward to the continued growth of the company.